Sift together dry ingredients: flour, baking powder and salt. 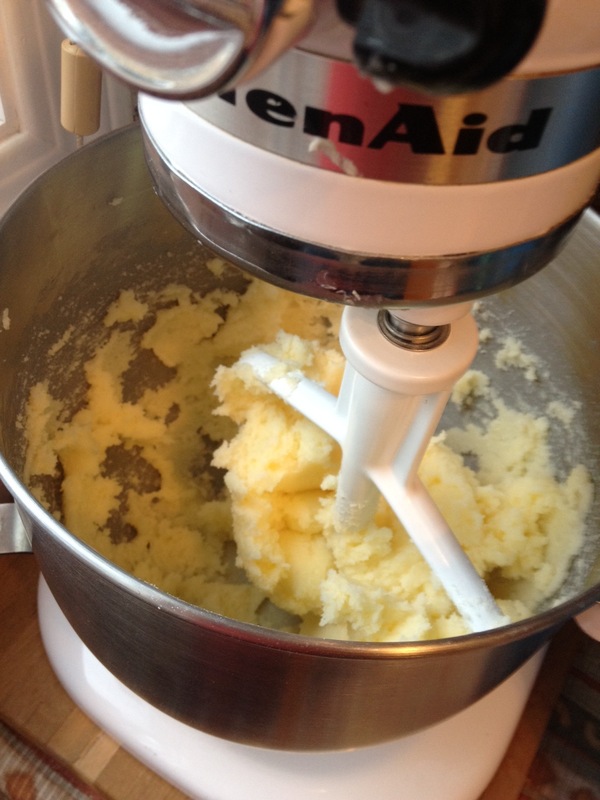 Use an electric mixer to cream together butter and sugar until light and fluffy. Add eggs and beat to combine. Add dry ingredients to butter mixture and beat to combine. Add in vanilla, lemon juice and zest. Mix until a smooth dough forms. Shape dough into 2 disks, cover in plastic wrap and chill until firm - 30 mins to 1 hour. Roll out dough on a floured surface to 1/8" thick. 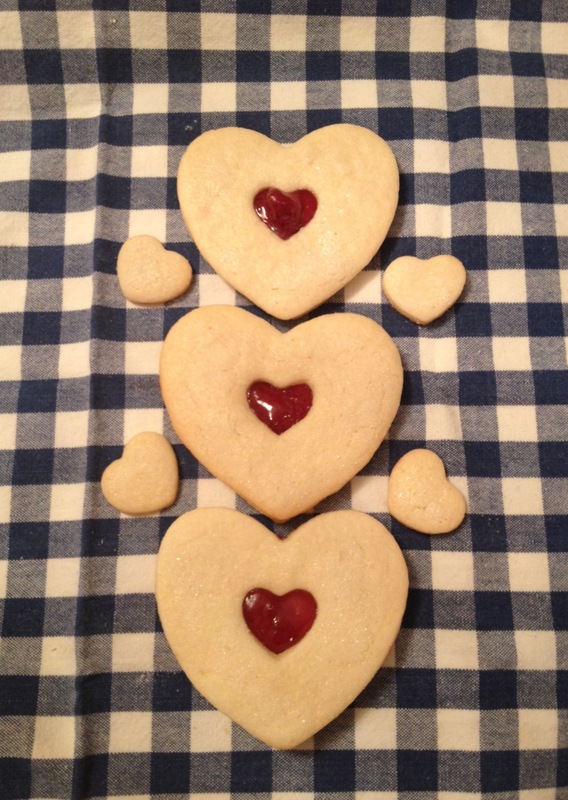 Cut out shapes using cookie cutters of your choice and place cut-outs onto a parchment-lined baking sheet. Before baking, chill until firm - about 15 minutes. Meanwhile, preheat oven to 325F. Bake cookies for about 8 - 10 minutes. The edges of the cookies should be a light, golden brown. 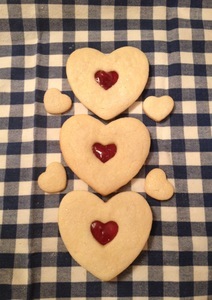 If your dough becomes too warm and soft once you roll it out, chill the rolled dough before cutting with cookie cutters. This will help to make sure the dough can be easily removed from the cutters without distorting its shape. 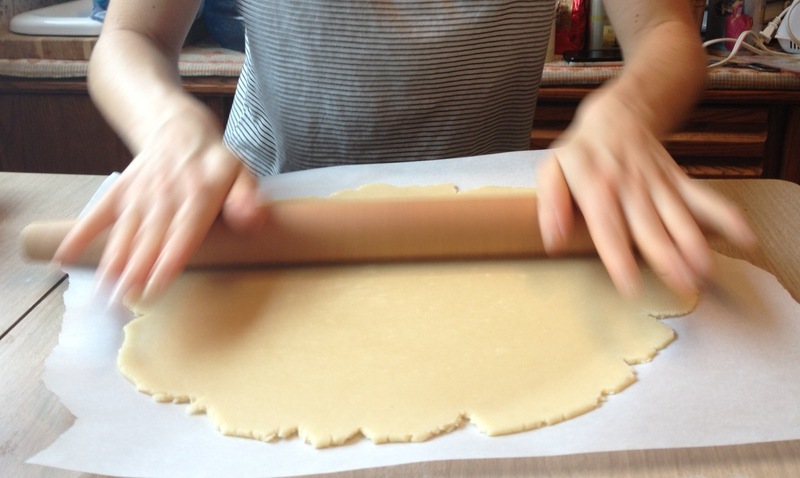 Rolling the dough in between two pieces of parchment paper (lightly floured) helps to prevent the dough from sticking. 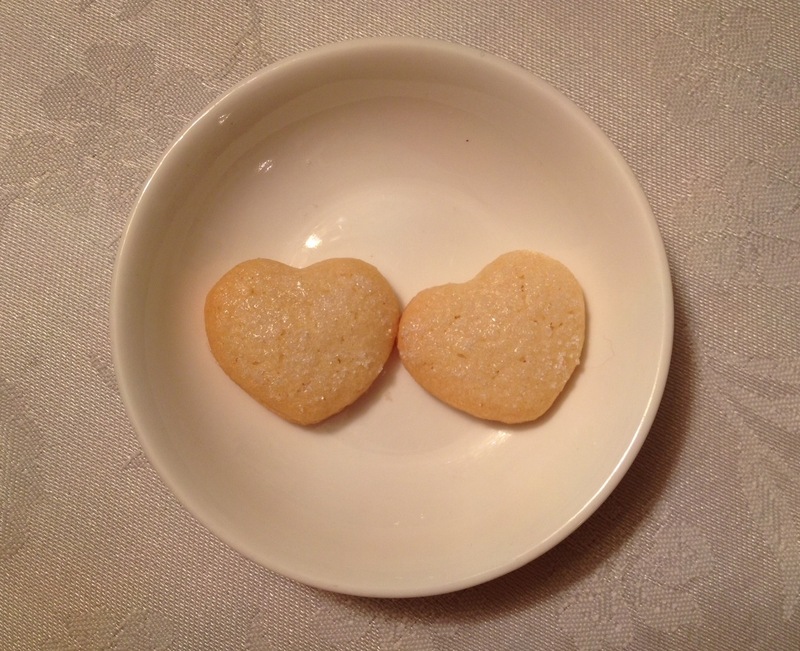 If making sugar cookie sandwiches, cut out holes in one half of your cookies using a small cutter. 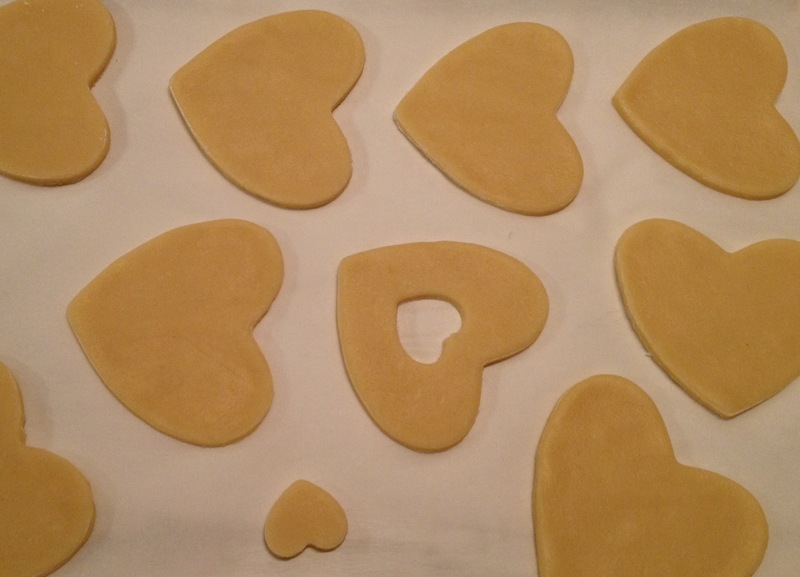 Lightly brush the cookies with the holes with water and sprinkle with granulated sugar before baking. Once completely cooled, assemble into sandwiches, placing preserves of you choice in the middle. Non-sandwiched cookies can be stored in an airtight container for up to 2 weeks or in the freezer for up to 2 months.